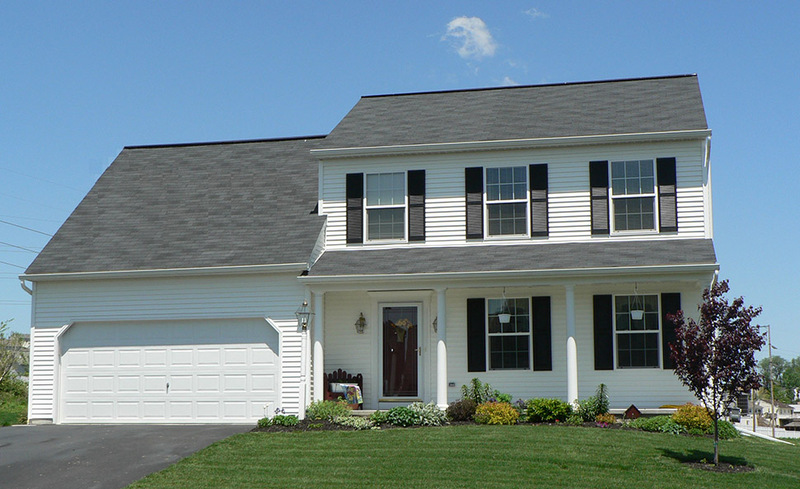 MI (or equal) vinyl single hung windows with low-E glass, half screens (when applicable), and grills between the glass (when applicable). 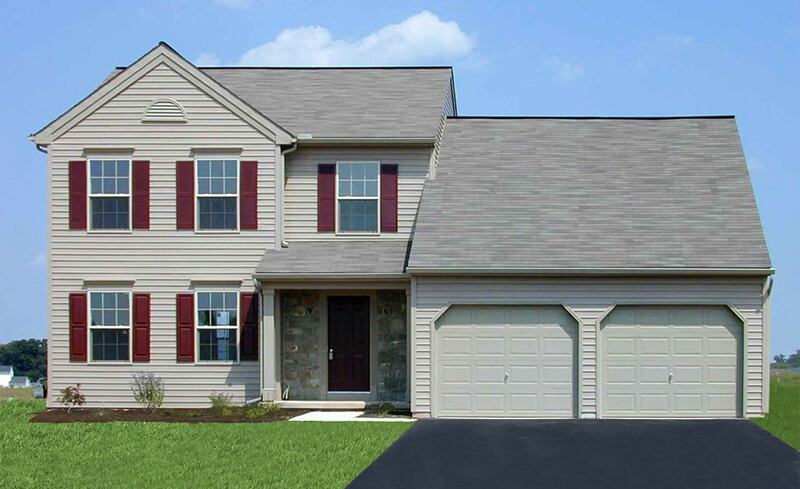 8’2” Superior walls for basement area only. 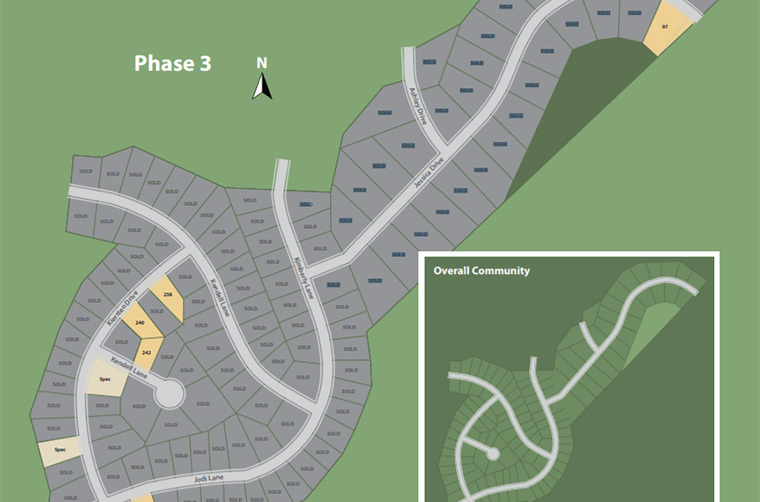 Just 7 lots remaining in this established neighborhood! 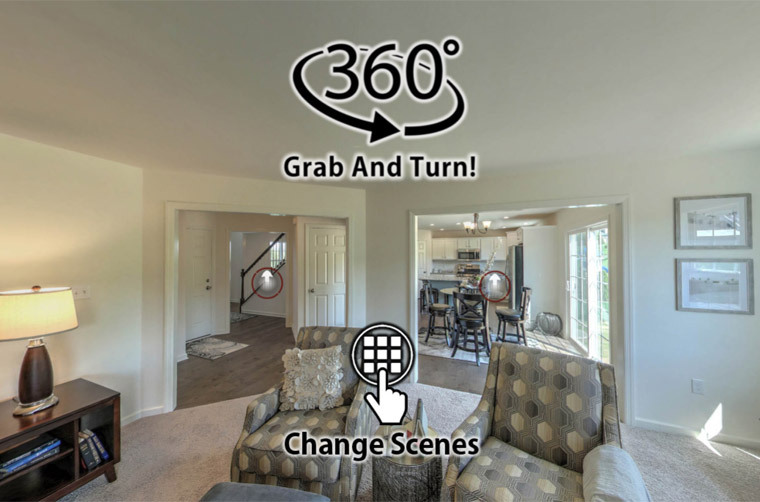 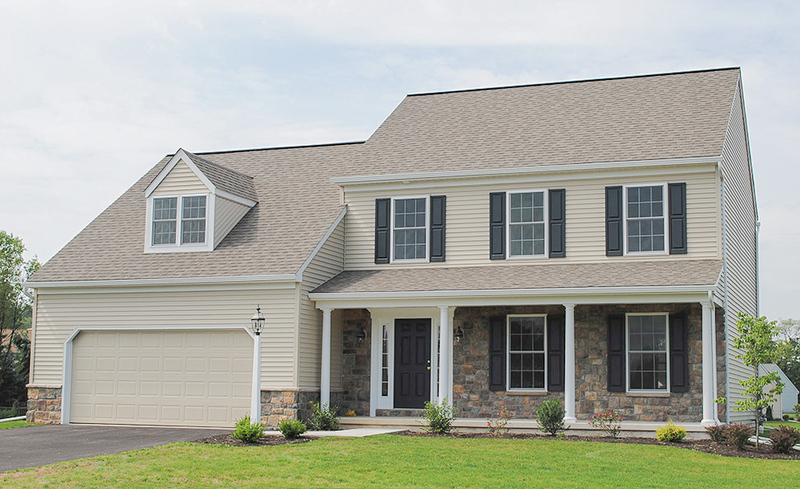 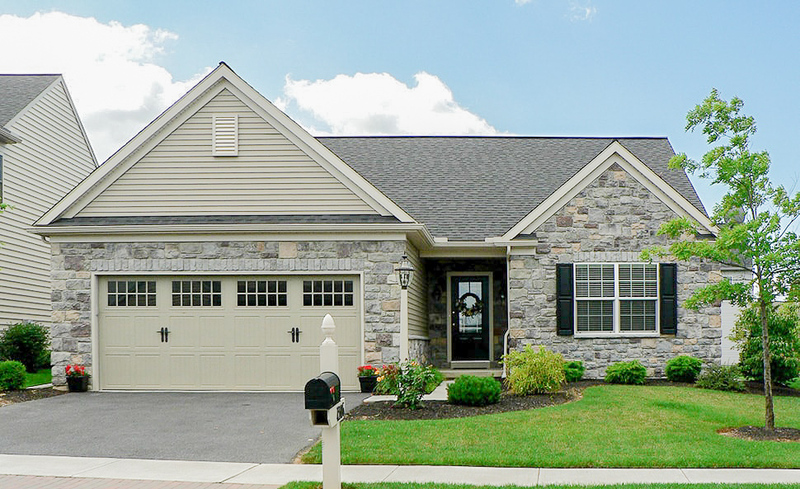 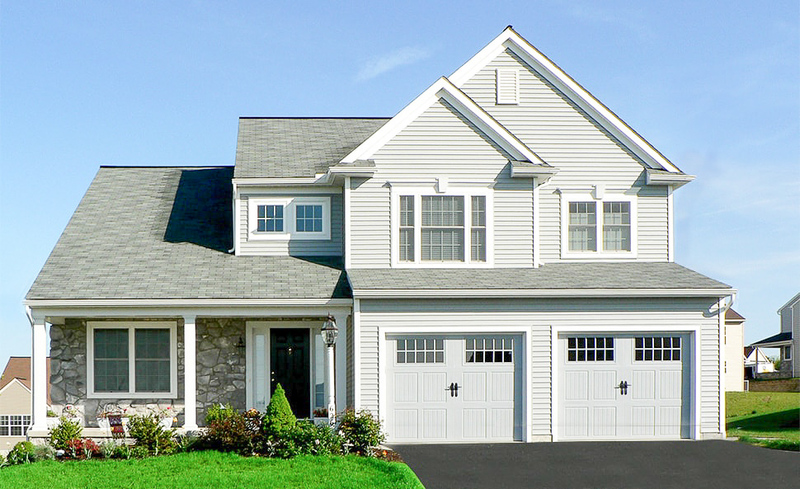 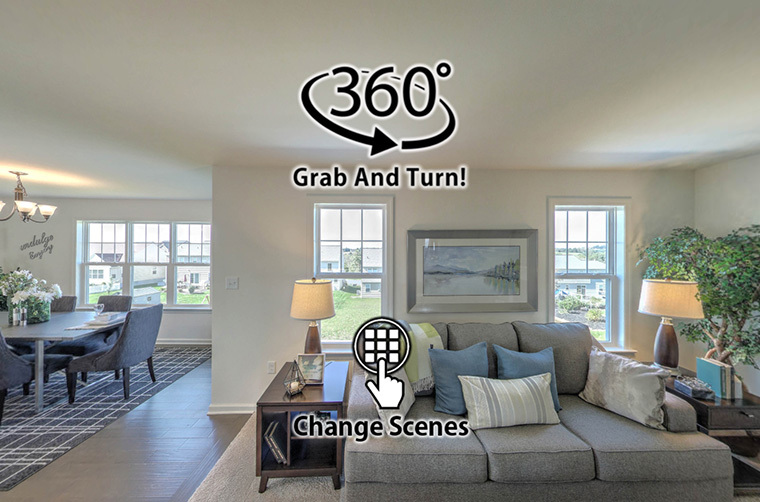 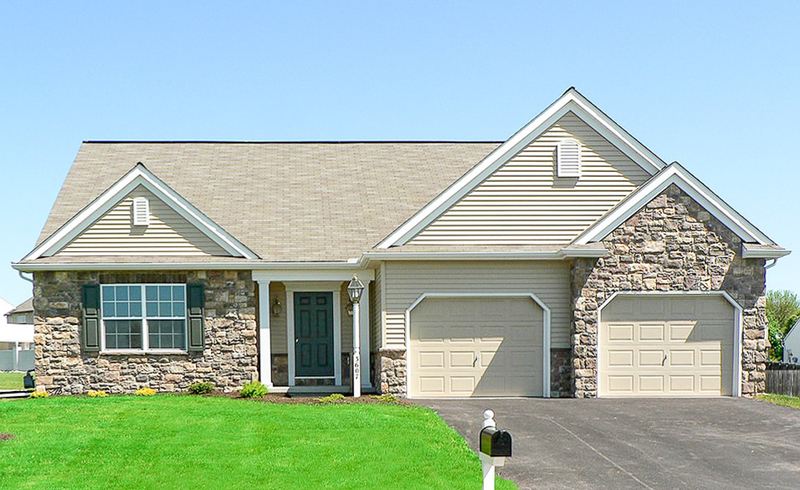 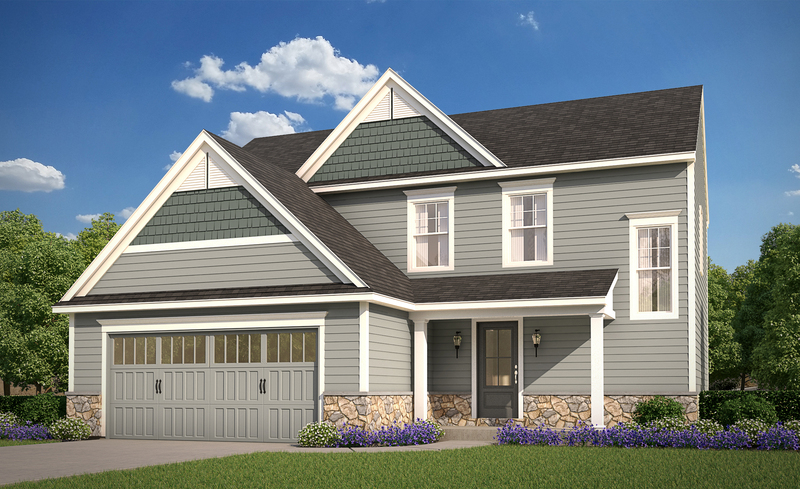 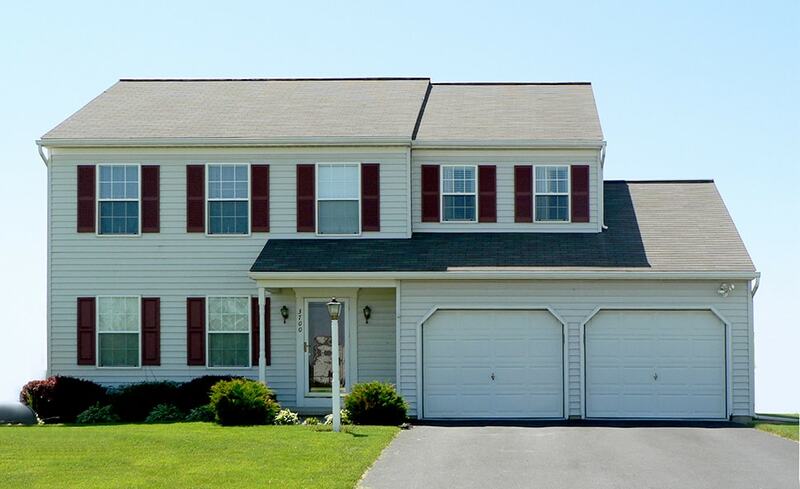 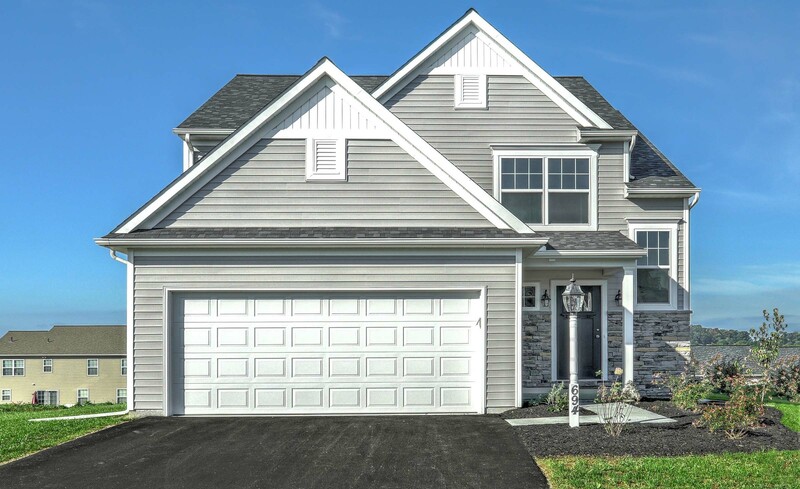 Ashley Farms, conveniently located in Dover Township, is the perfect neighborhood for just about everyone – first-time homeowners, retirees and young professionals. 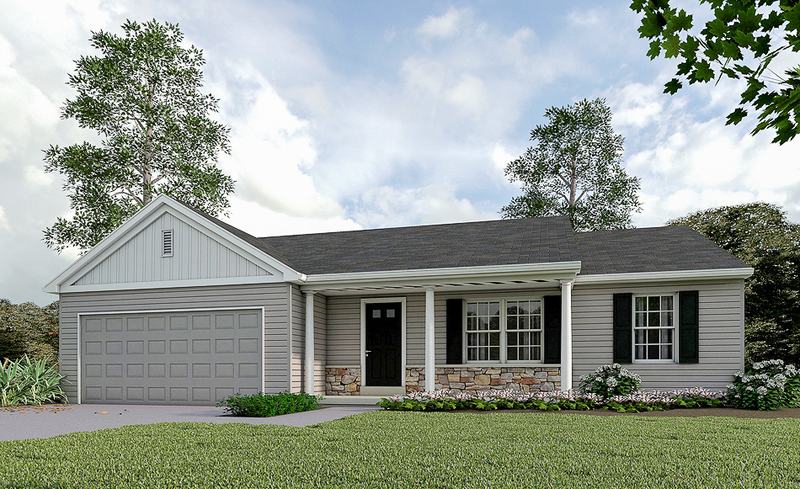 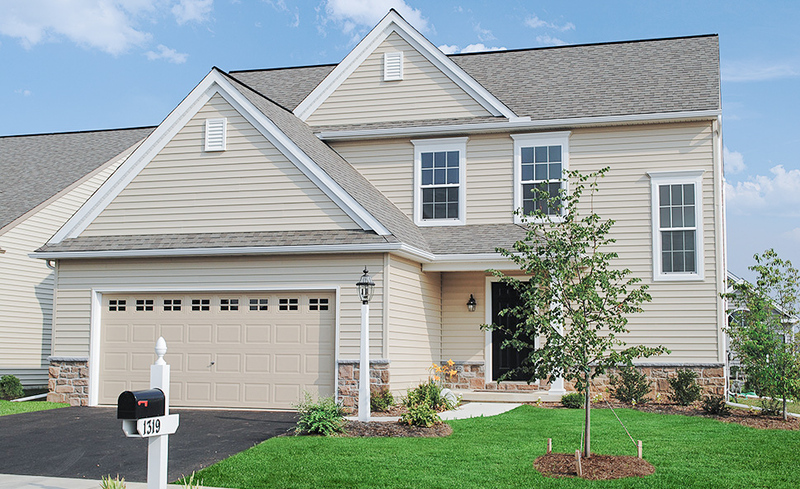 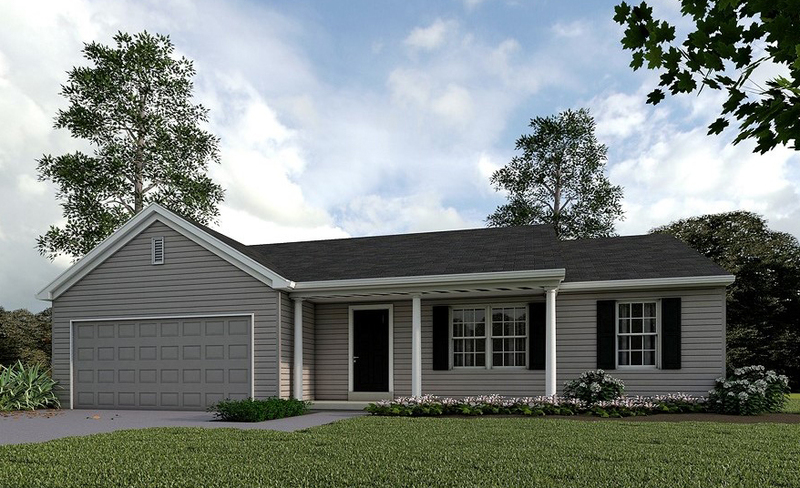 Choose from a wide range of customizable home plans – including single-floor options! 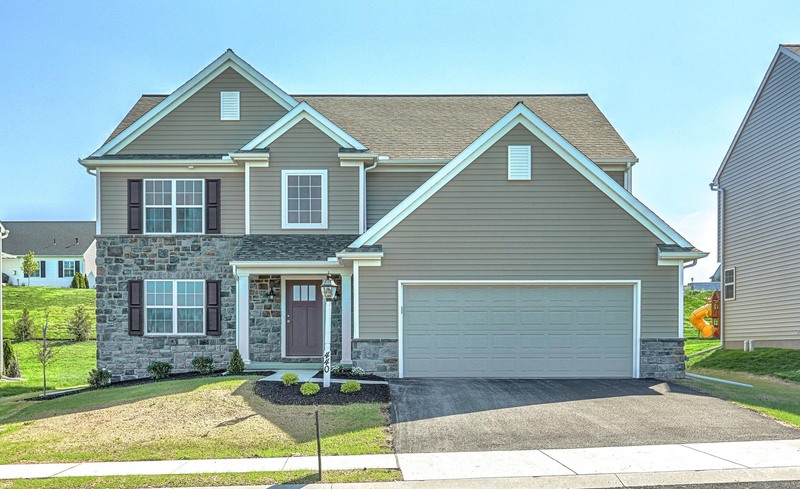 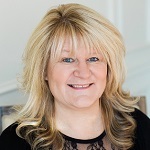 For more details about Ashley Farms, call 717-537-6968 or connect with us online.